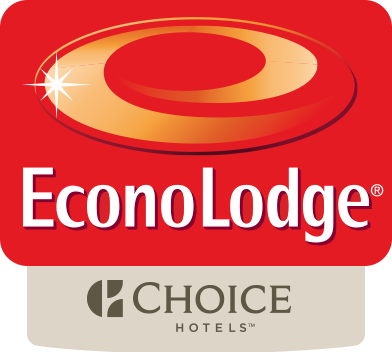 Boasting a fitness centre, Econo Lodge Williamsport is located in Williamsport, 6 km from Pennsylvania College of Technology. With free WiFi, this 1-star hotel offers free shuttle service. The property features a restaurant. Guests have access to the on-site business centre where they can check the newspapers. When guests need guidance on where to visit, the reception will be happy to provide advice. University Park Airport is 87 km away.